Looking for your next car, but on a budget? 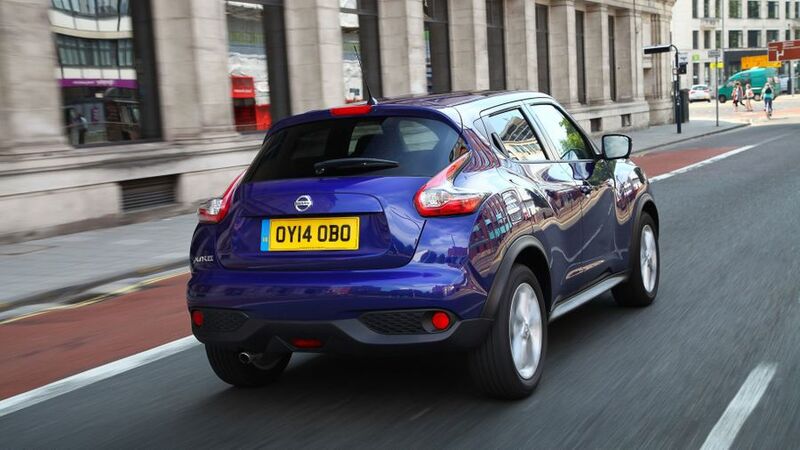 We’ve rounded up our favourite used cars that you can pick up for less than £5,000. We’ve tried to pick cars that aren’t too old, meaning they’re more likely to be mechanically sound, and benefit from more recent features, fuel efficiency and safety technologies. 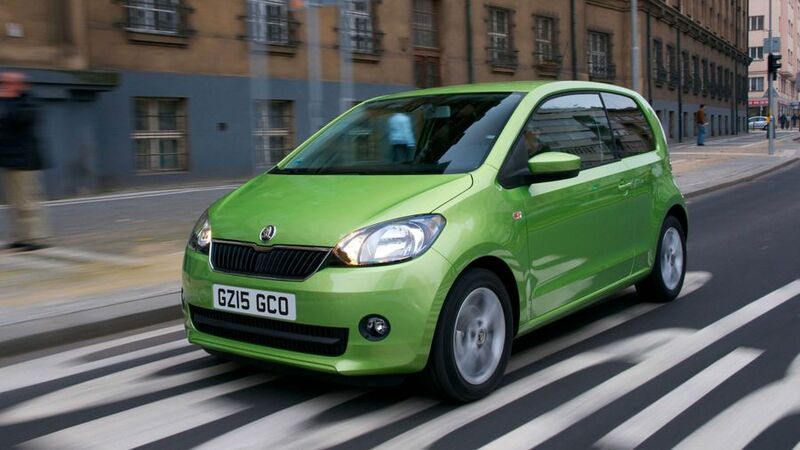 The Citigo is a cracking little city car, with fun handling and a clever design that maximises interior space despite its diminutive size. There are plenty of low mileage Citigos, only a few years old, available for well under £5,000, and those that take the plunge will find it very reasonable on fuel, and with low CO2 emissions. If you can find one, you could also consider the Volkswagen Up or the Seat Mii, which are essentially the same car with different badges. 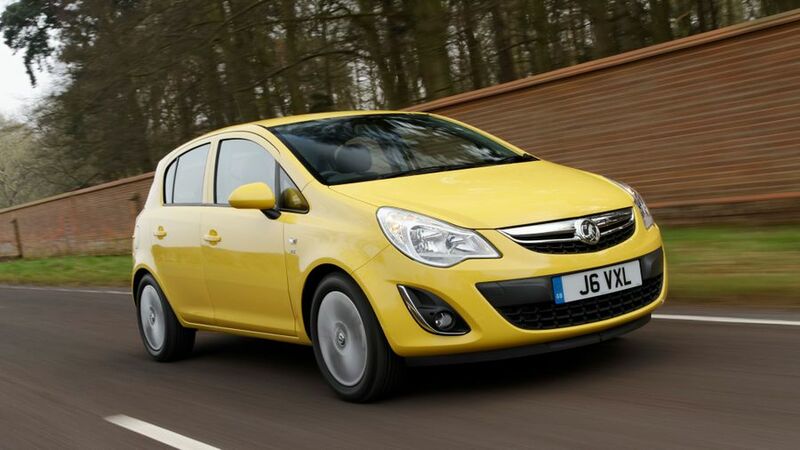 One of our main concerns about the Vauxhall Corsa when it was new was that its resale value wasn’t going to be great. But if you’re buying rather than selling, then that’s great news, because you can pick up a pretty decent little car for a very reasonable price. There are plenty of Corsas less than five years old, and with less than 100,000 miles on the clock, available for less than five grand. If you’ve got a family to carry around, then we reckon you could do a lot worse than Vauxhall’s flexible Zafira. Once again, buyers benefit from less-than-stellar resale values that the Zafira suffered from when new, which mean it makes a great deal for the used customer. With impressively versatile interior seating and a decent driving experience, it’s well worth a look. 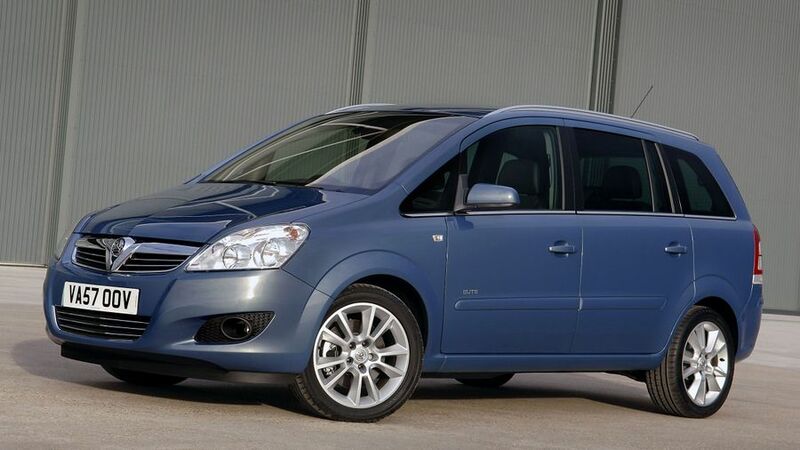 You can also find quite a few examples of Vauxhall’s smaller MPV, the Meriva, for less than five grand, but we reckon the Zafira is a much better car. 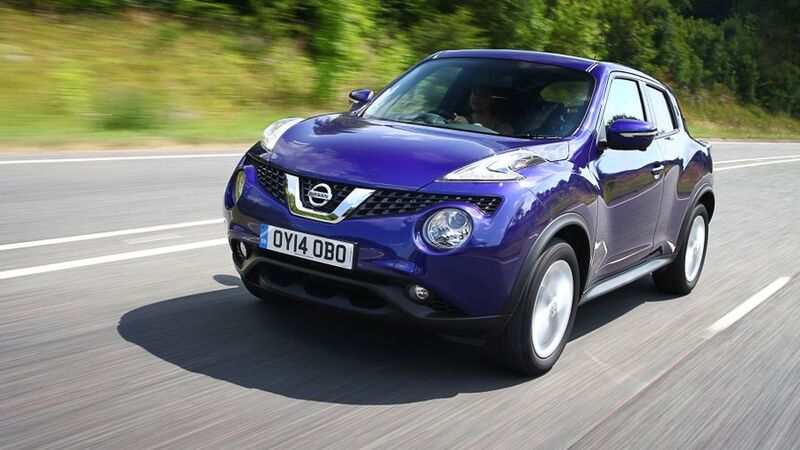 The Juke’s unusual looks divided opinion when it first came out, but the small SUV sold very well, which means there are plenty of examples available on the used market, and older ones are starting to dip under £5,000. It still stands out from other cars on the road, and it comes with plenty of gadget and a choice of several petrol and diesel engines. Need practicality but don’t want an SUV? Vauxhall once again proves a great second hand buy, with plenty of Astra estates available for very reasonable prices. 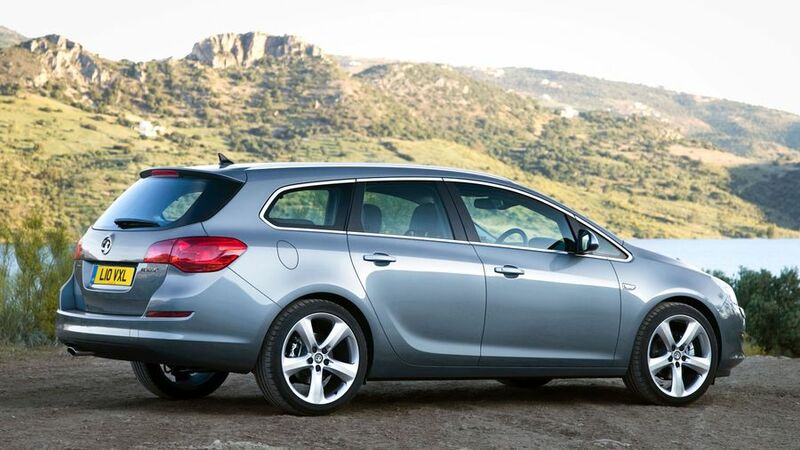 If you’re canny, you may well be able to find a high-mileage Insignia – Vauxhall’s larger estate car – for under five grand as well. Just make sure you check the service history!